Karen Klein Galbraith has been in the travel industry for over 15 years and has traveled to many destinations including; Mexico, Hawaii, Australia, New Zealand, Fiji, UK, Greece, Turkey, South Africa. Having previously worked for both Canadian Airlines and Delta Airlines at the Vancouver International Airport, she now enjoys specializing in Destination Weddings, Honeymoons and Group Travel. 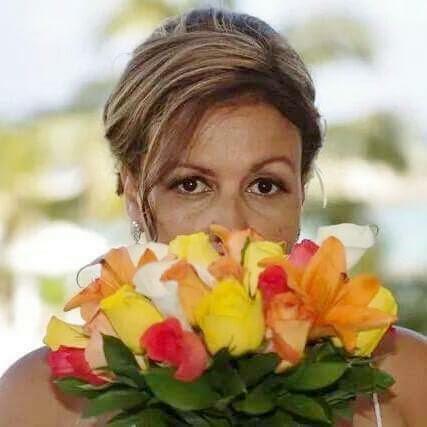 Having had her own Dream Destination Wedding in 2012 at the Now Jade in the Riviera Maya, Karen knows first-hand all the things to take into consideration when planning a Dream Destination Wedding. Karen is a very flexible mobile agent providing exceptional service to clients locally and across Canada. Karen is also holds her Restricted Travel Agent license which allows her to provide peace of mind travel for you and your guests as well as stress-free travel planning for her clients.